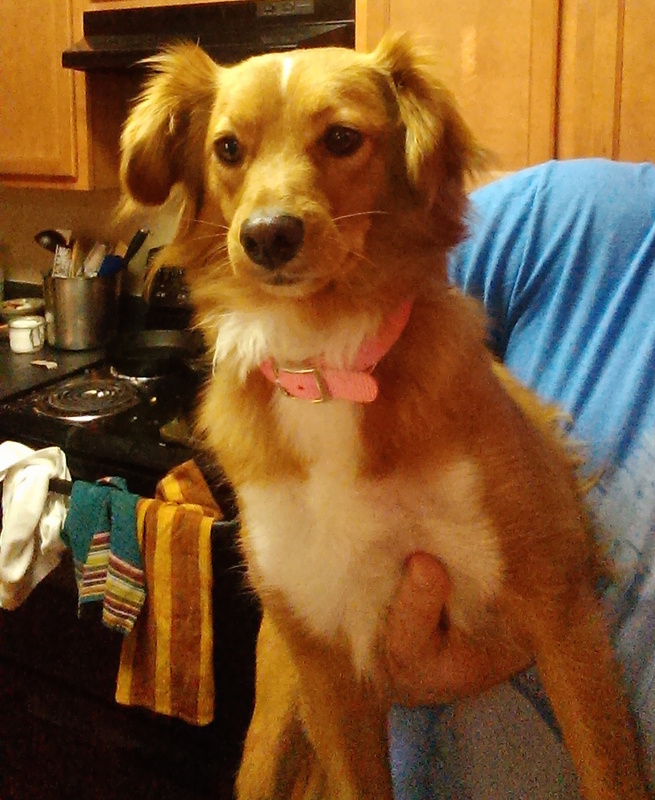 Have a cute long hair terrier mix of some sort here with a pink collar and no tags. Hello, that’s Roxie! I found her weeks ago. Her owner lives on my block!